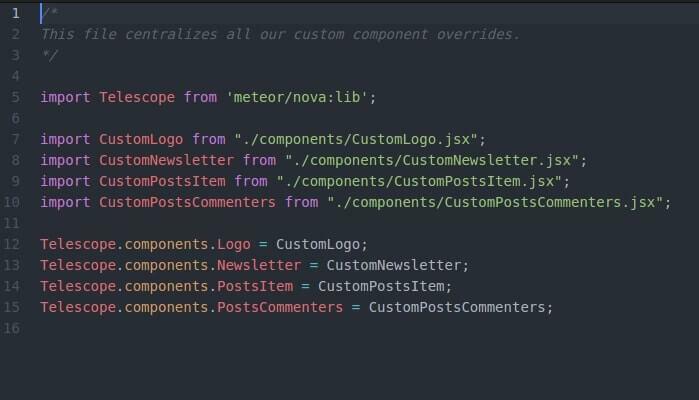 Since at work we are using Meteor.js for back-end development, it was next to impossible for us not to try to customize Telescope Nova, which is one of the most popular among Meteor apps. 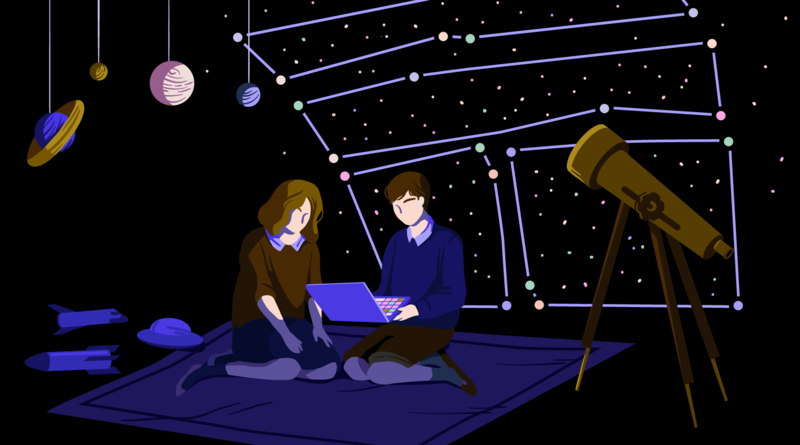 In this quick tip, you will learn how to create your own custom theme for Telescope Nova. But first, a few words on how to get your development environment set up. Then you should be able to see the app running on http://localhost:3000/ . For more info about installing Nova, go to their GitHub instructions. star-shaped emojis around the logo. Never edit original files! You should only change your custom files! Always write the closing html tags, for example <img src="/" alt=""></img>. Now, let’s say you want to remove these avatars on the right side. You should see the relevant class using your browser’s developer tools’ inspect element functionality, which will help you locate the markup you are looking for. Paste the content of PostsCommenters.jsx, which you copied before, inside it. It is important that you always name your custom files and components by adding the word Custom at the beginning of the name! The rest of the file name remains the same as the original file. You are not limited to customizing the structure of your Telescope Nova theme. You can just as painlessly customize its appearance by modifying the style sheet. If you are more comfortable with pure CSS rather than Sass, just make a new file and call it, for example, custom.css . 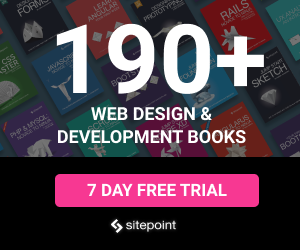 Save custom.css and then open the package.js file located at custom-theme>lib>package.js . Save your work and wait for the app to reload. Now the color of your links should have changed into red. Check out the live version of one of our customized Telescope Nova theme in action! Now it’s your turn, add your own customizations and share the result in the comments! Jelena is a co-founder and web developer at Vanila.io. You can follow her work on Twitter and Instagram.